The cast of season six of ‘Wentworth’. Fremantle’s Wentworth is set to return to Foxtel, with the pay TV provider officially announcing it has ordered another 20 episodes of the series today. The move will see the prison drama reach 100 episodes and remain on air until 2021. Film Victoria has supported the production of the new season, which will kick off in Melbourne next year. 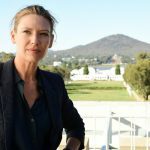 Wentworth, a re-imagining of ’80s series Prisoner, was launched in 2013 and is Foxtel’s longest-running drama. It has been sold in 140 territories, in addition to adaptations in four countries. It has won six Logies, four AACTAs and four ASTRA Awards. The show is up for Best Drama Series at tonight’s AACTA Awards Ceremony, with star Leah Purcell also up for the AACTA Award for Best Lead Actress in a Television Drama and Celia Ireland Best Supporting Actress. Season seven is currently in post-production and will air next year on Fox Showcase. Throughout this year there has been ongoing speculation that the seventh season would be Wentworth‘s last, particularly given that the show had surpassed the 65 episode Producer Offset cap. 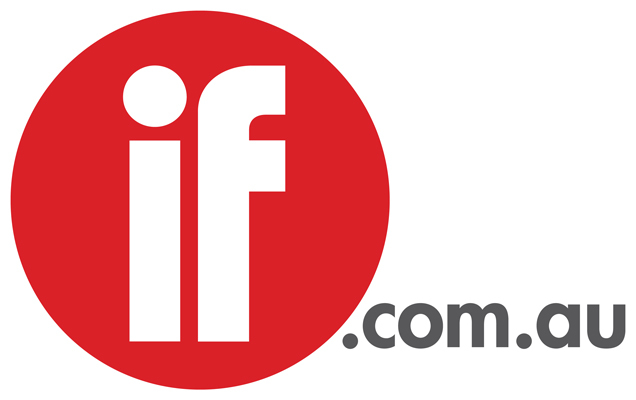 However, Fremantle CEO Chris Oliver-Taylor indicated to TV Tonight in September that the production company was in continued talks with Foxtel, and the additional 20 episodes were first reported as commissioned in late November. Foxtel’s executive director of television Brian Walsh said: “Foxtel is proud and delighted to confirm a further 20 episodes of Wentworth. The renewal of this much loved drama is testament to Foxtel’s unwavering commitment to Australian story-telling.